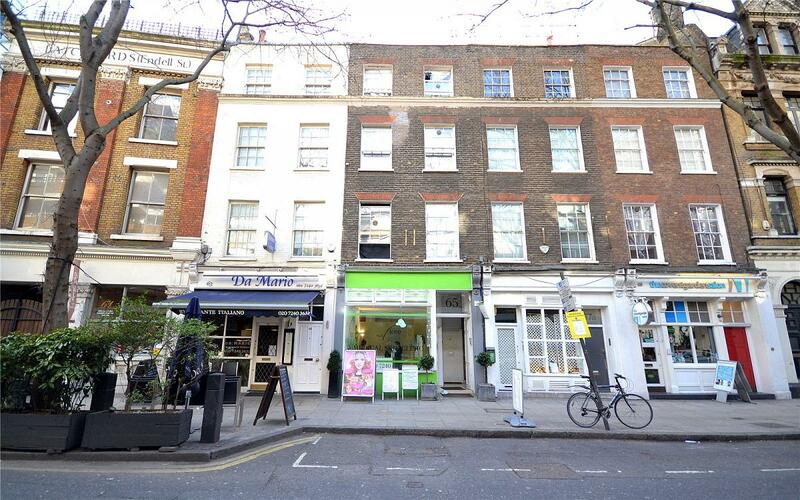 A rare opportunity to acquire a large upper maisonette forming part of a handsome Georgian building in London s Covent Garden. 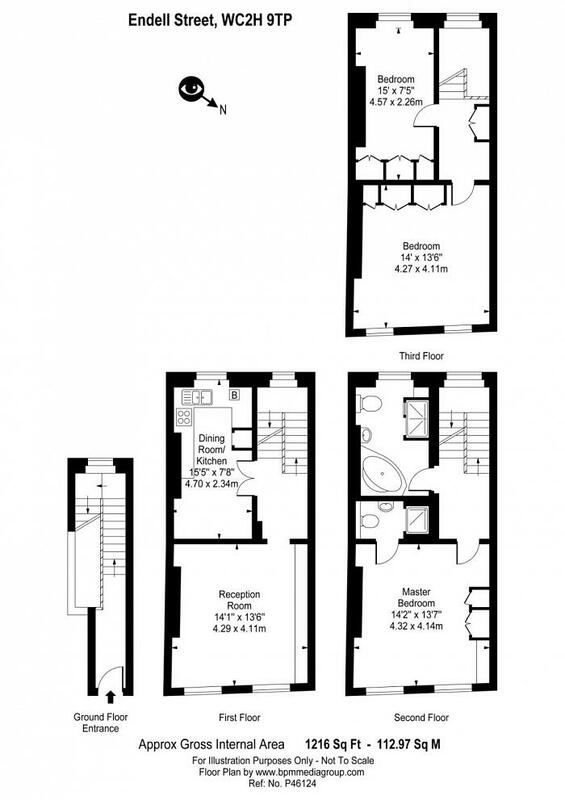 The apartment is arranged over three floors and features large sash windows with high ceilings and it is surrounded by the eclectic mix of historic architecture, boutiques, theatres, restaurants and coffee shops of London's buzzing West End. 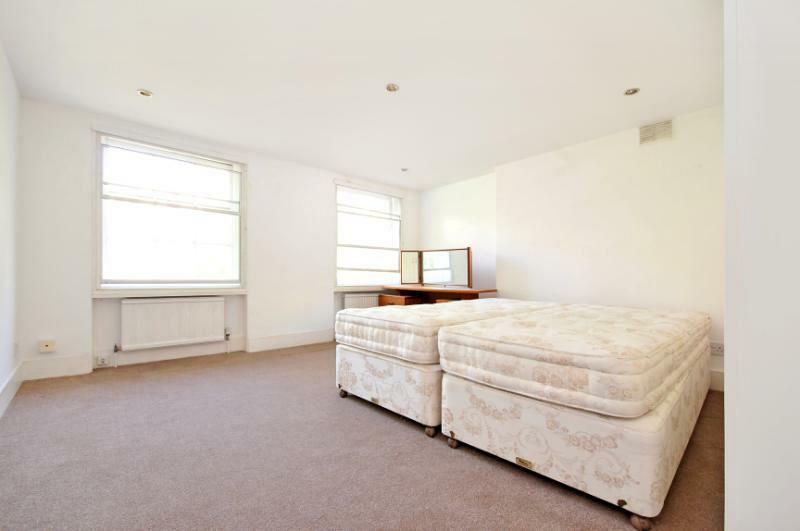 "Large Maisonette Situated In Close Proximity To The Centre Of Covent Garden, Holborn and Soho"